Romaco Group has appointed Matthias Weber as the Managing Director of the Romaco Kilian GmbH in Cologne. In his new role, Weber will be responsible for sales and operations. Based in Cologne, Germany, Romaco Kilian produces tablet presses for the pharmaceutical, food and chemical industries. Weber will work alongside Jens Carstens, who has been Kilian’s Managing Director Technology since 2013. “Matthias Weber is a proven specialist for processing applications in the pharmaceutical industry who knows exactly where our customers’ priorities lie”, explained Jörg Pieper, CEO of the Romaco Group. Prior to his arrival at Romaco Kilian, Weber worked for various manufacturers and suppliers in the pharmaceutical and chemical industries, handling numerous large-scale projects on their behalf around the world. 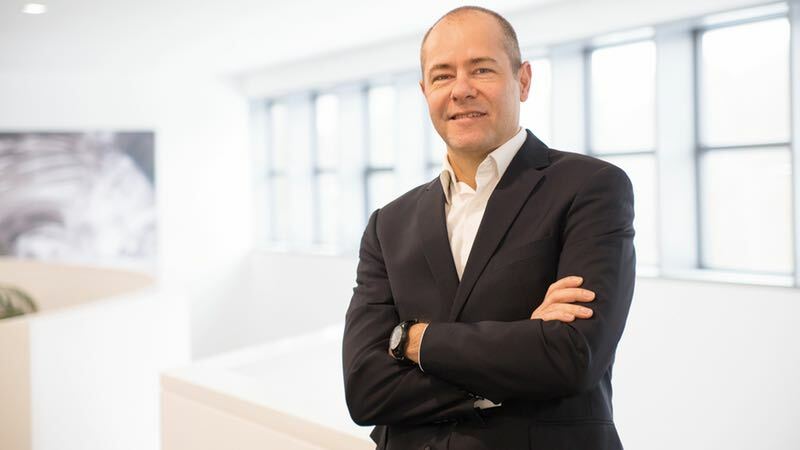 Commenting on his appointment, Weber said: “It was the focus on the global pharmaceutical markets that particularly attracted me to Kilian.